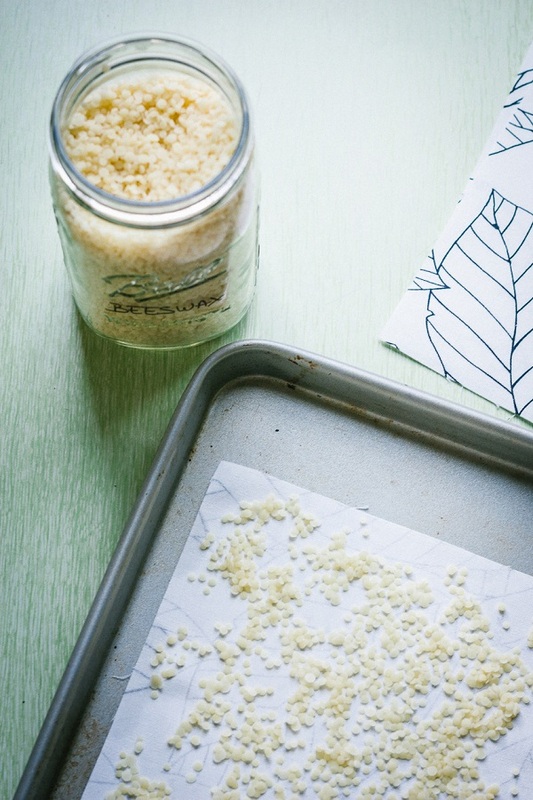 How to soften butter in a jiffy! The Magic Of Not Trying So Hard. 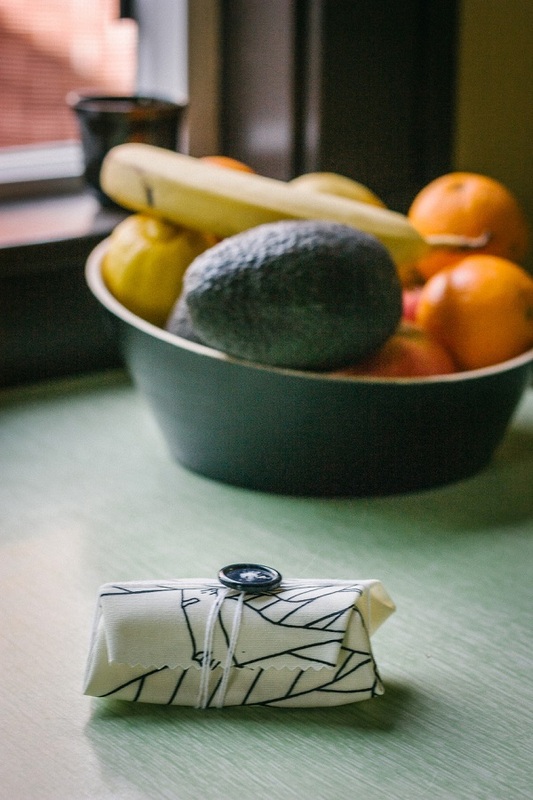 I’m pretty set on only using reusable food wraps in my kitchen and till recently Bee’s wrap was my go-to gem. 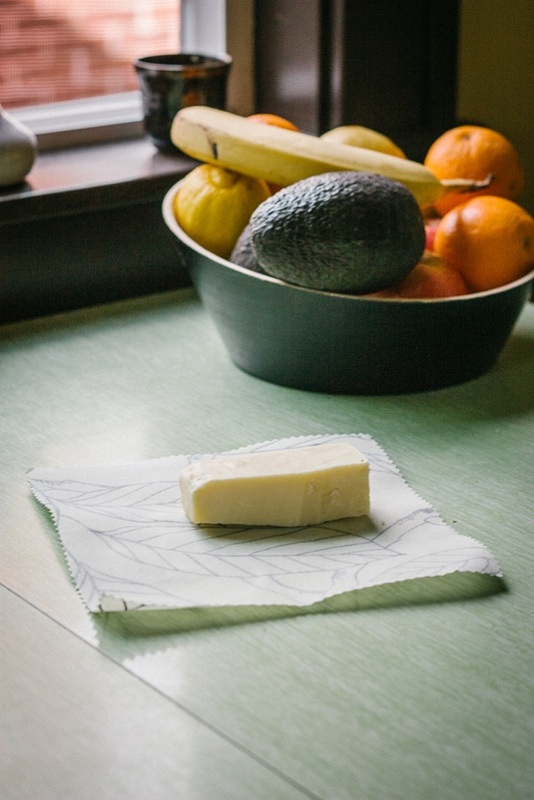 Then over the weekend I spotted Chloé's post where she made her own reusable food wraps and since it looks and sounds easy-peasy, I’m planning to try it myself this week as well. 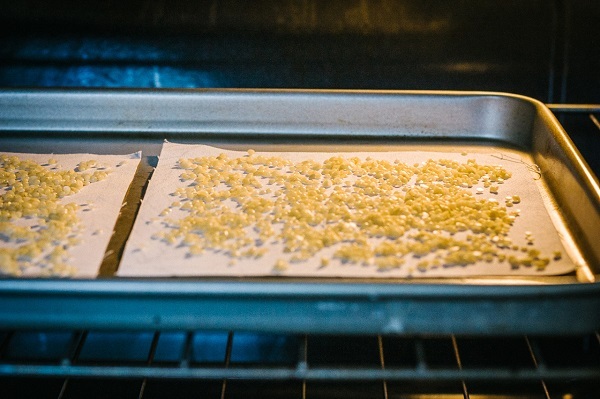 The few things you need are pre-cut natural and organic fabric squares, some beeswax, a cookie sheet and a little paintbrush or an old toothbrush – that is all! P.S: The small, happy life. P.P.S: Living the label-less life. This will change my life. Any idea where can I get similar fabric? Perfect! I'm working on becoming more zero waste and this is a great idea. Can't wait to try it! Have you ever listened to Gastropod? They recently did a podcast all about packaging--super interesting. It got me thinking about reusable packaging, so I'm really glad I stumbled across your post!